Free screening. A public presentation part of the Korean Film Festival’s Dubai edition copresented by the Korea-Arab Society and in collaboration with the Korean Cultural Center. No job, bad romance, and terrible grades... Nothing goes smooth in young Hye-won's life in a big city. She puts her unsolved matters behind and impulsively returns her hometown. 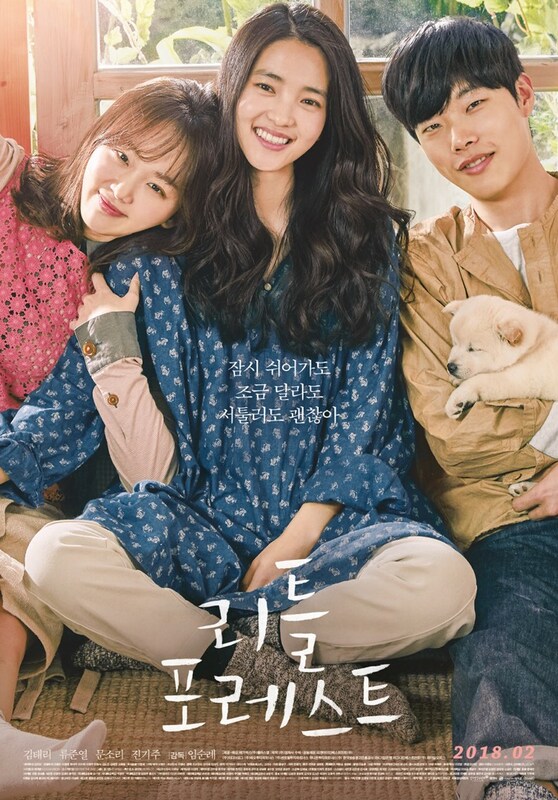 There she reunions her childhood friends Jae-ha and Eun-sook who carry their unusual rural life on their own way. From that winter Hye-won's days are filled with simple but peaceful moments; having meal with her organic ingredients. All through 4 seasons Hye-won slowly finds the real pleasure of living a simple life, and realizes the genuine reason to return homeland. New spring is approaching, and she puts the first step in her brand new life.